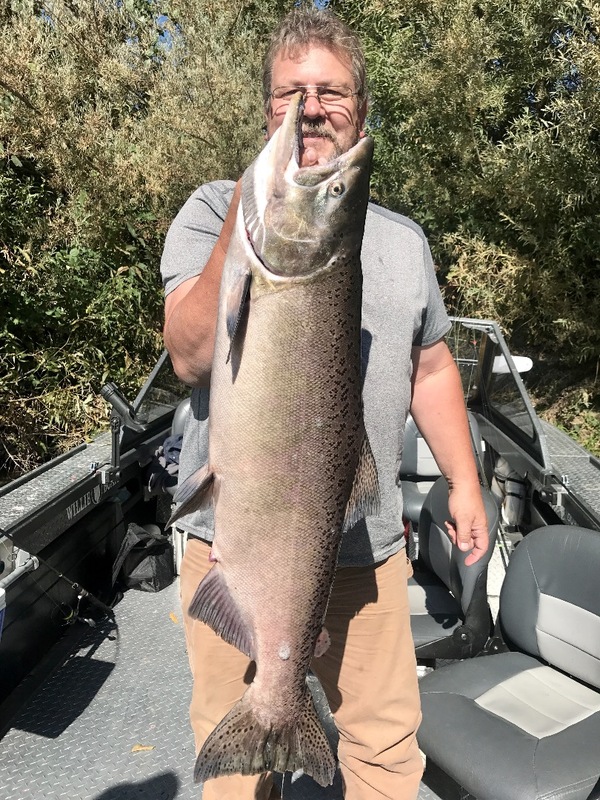 There are many quality Kings available to catch right now on the Sacramento River! Got salmon eggs, but now what? 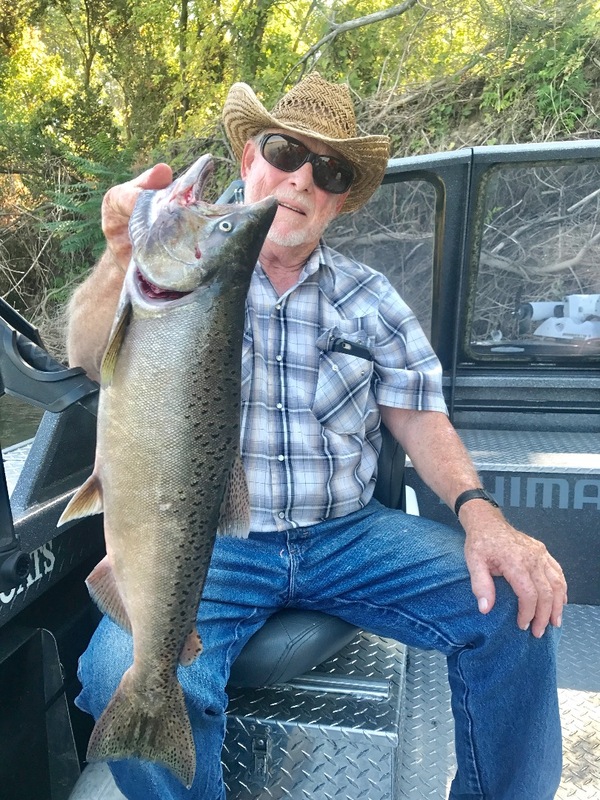 Bigger Sac River fish showing above Red Bluff.